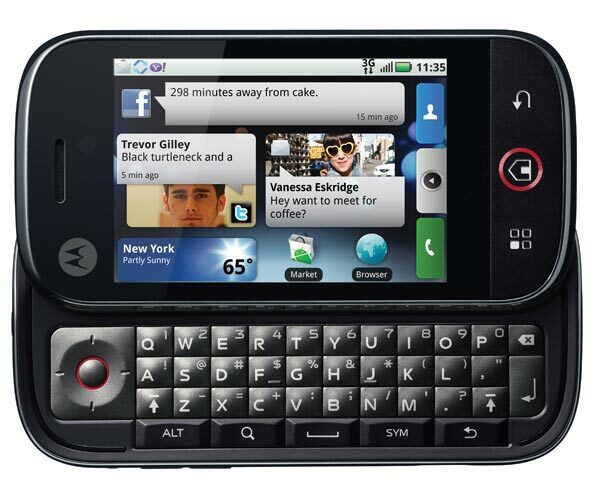 The other day we told you about the new Motorola Cliq Google Android smartphone, which was being launched in the US. 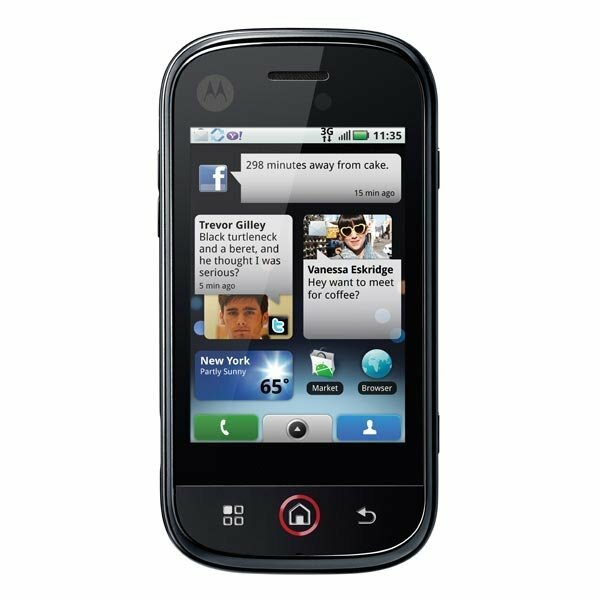 Motorola are brining a version of this handset to the UK, and it will be called the Motorola Dext, it will be available in the UK from October. The Motorola DEXT will be available on the Orange mobile phone network, and it will be sold exclusively through Orange in the UK. The DEXT will be available to Orange customers for free, on a 24 month contract, which costs £34.26 per month, and the package will include 900 call minutes, unlimited texts, unlimited Internet browsing and access to Orange Maps.